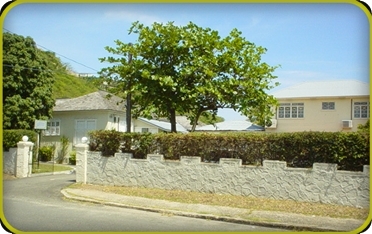 24 Tucker Avenue is the former residence of the late Sir Alexander Bustamante . In 1940 Bustamante was held in detention at Up Park Camp for allegedly inciting workers to protest against low wages and poor working conditions. From this location he instructed his attorneys from the legal firm Judah and Randall, to build a home on the half-acre of land he had brought in 1939.